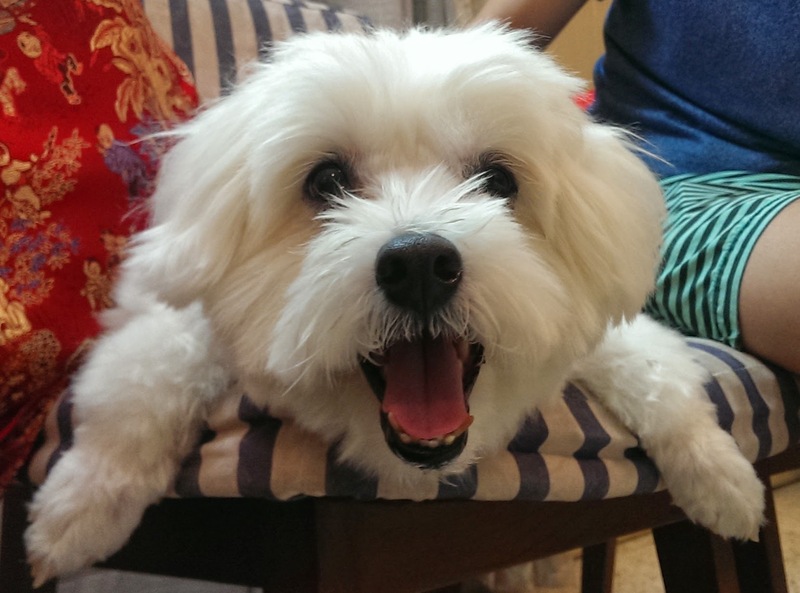 Travelled down to ipoh today to see our family and I think this adorable perky pooch Snowy was just as happy to see us again too. 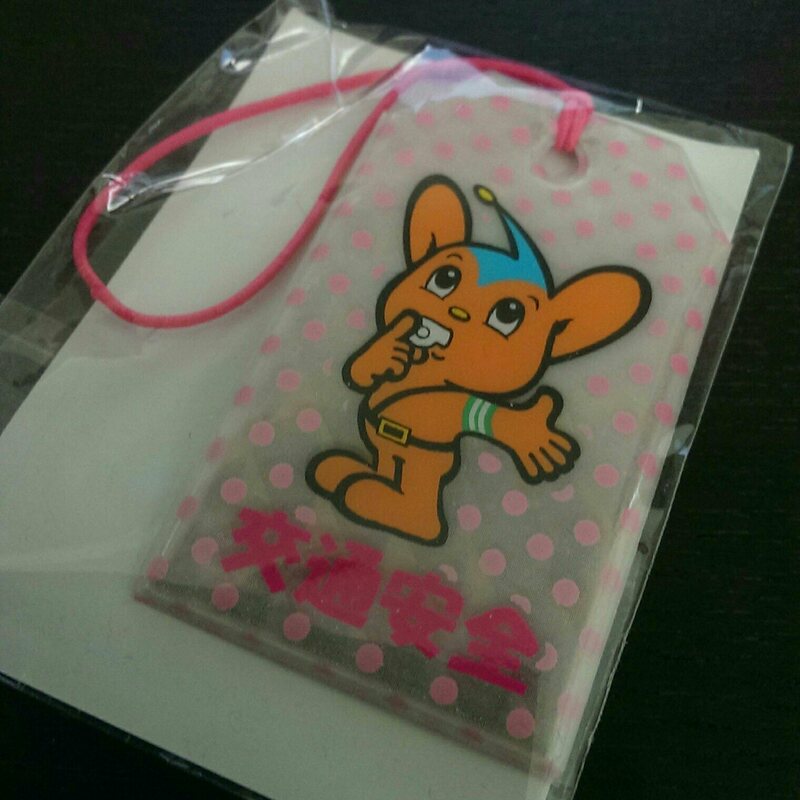 Long story short, I was in the Honda shop and a policeman gave me this rather adorable keyring. Not quite my style though.. Il send this one home 🙂 not that I’m challenge the Japanese police but they really don’t give off a very threatening vibe, I mean some of them are tiny and even in Japanese standards. But I get sense that people respect the rules here oppose to needing fear of the enforcement. Probably the safest country I’ve been to. P.s Katie would you like this? Well this was a fun game, I have pretty much no ability to read Japanese and in here on my own sooo… Let’s play lucky dip! 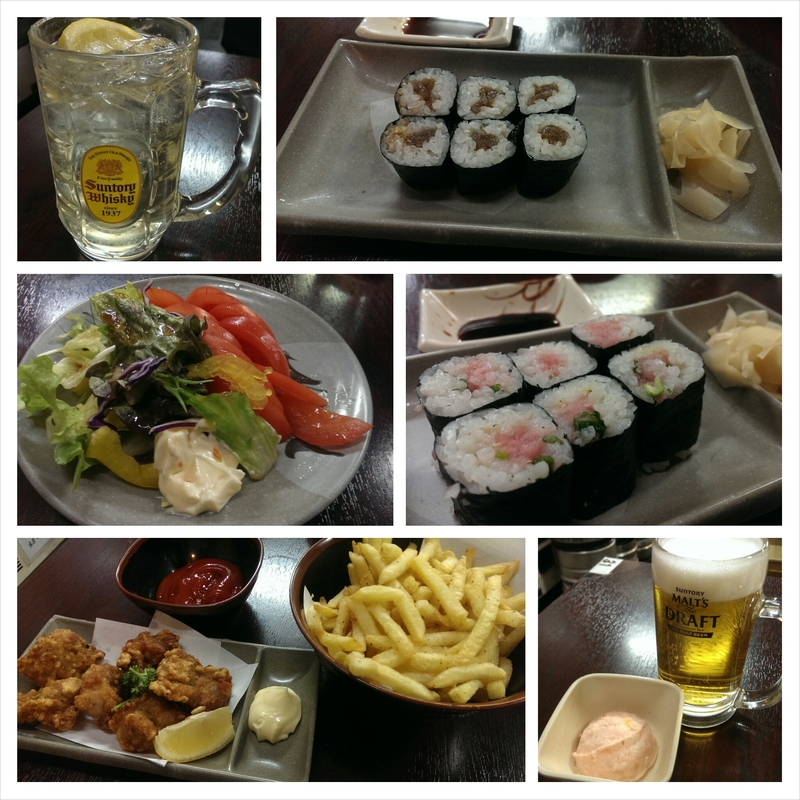 It actually went pretty well, first off with my basic Japanese I could handle getting a beer, chips and some fried chicken. (biru, potaeto, tori.. really not that hard aye!) But the fun begun with pretty much calling the waitress over and pointing at random things on the menu, smiling and nodding, then waiting eagerly to find out if what I’ve ordered is even edible!… First guess nope no edible, but however was quite drinkable : a whiskey hill ball 🙂 OK so now I’ve established that page one is probably all drinks and over to page 2 where I upped my game and ordered a tomato salad, weirdly the most expensive thing I bought! Next up I saw 200yen with some downward writing n thought/hoped it was Sushi, took a risk there as it was the cheapest thing on the page, could have been drinks again but I won that round wooohoo! 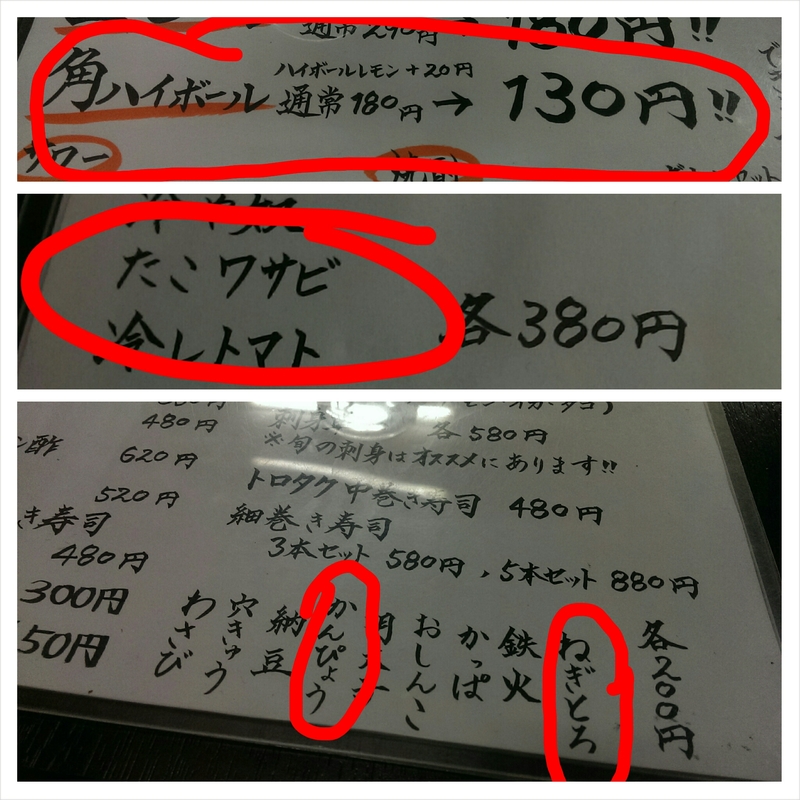 So I came for the cheap beer (180yen = about £1! 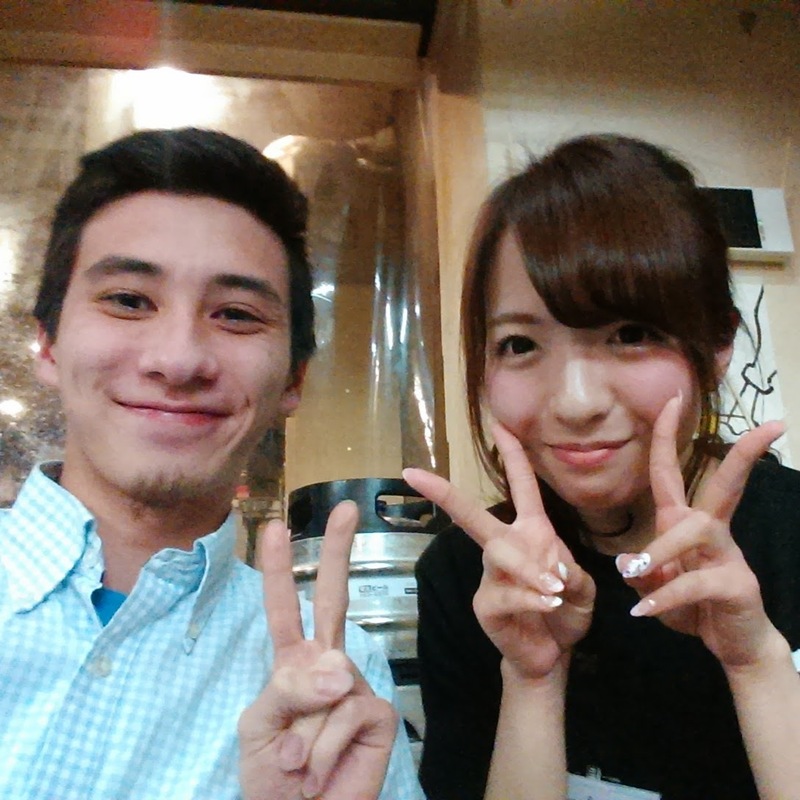 ), but I stayed for the cute barmaid ahaha! I’m impressed with their cheep beer though, check out the machine that pours the perfect pint. It tips the glass so it runs so smooth without throff that they actually require a second nozzle to finish that puts the head on ha.